Join the 1-hour premier tomorrow morning on Disney XD at 8:30am! Check your local listings for additional details. Our opening match is tomorrow! Read all about it! One of these codes is real and the other three are fake! * Who did such a heinous crime? Your local honest Injurnalist is on the case! 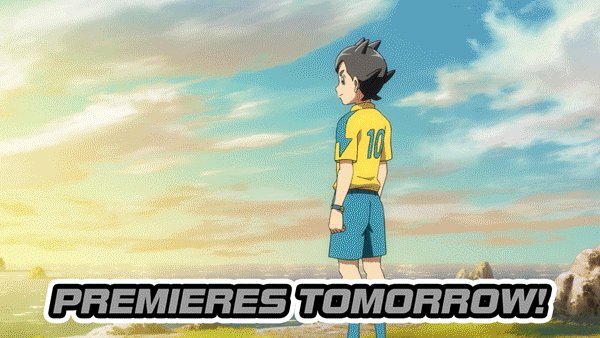 We're tagging Inazuma Eleven Ares in on Disney XD's Anime Block next Saturday! Follow our Inazuma account here and on Instagram (@inazumaseries) for more updates and cool new stuff! 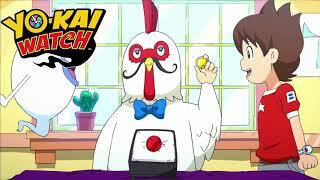 The best and most powerful Yo-kai Watch to date: The Yo-kai Watch Model Grand. This is Petty-Cake. She doesn't care that you're not paying attention to her. That you're not enchanted by fluffy pancakes or rich sweet butter. 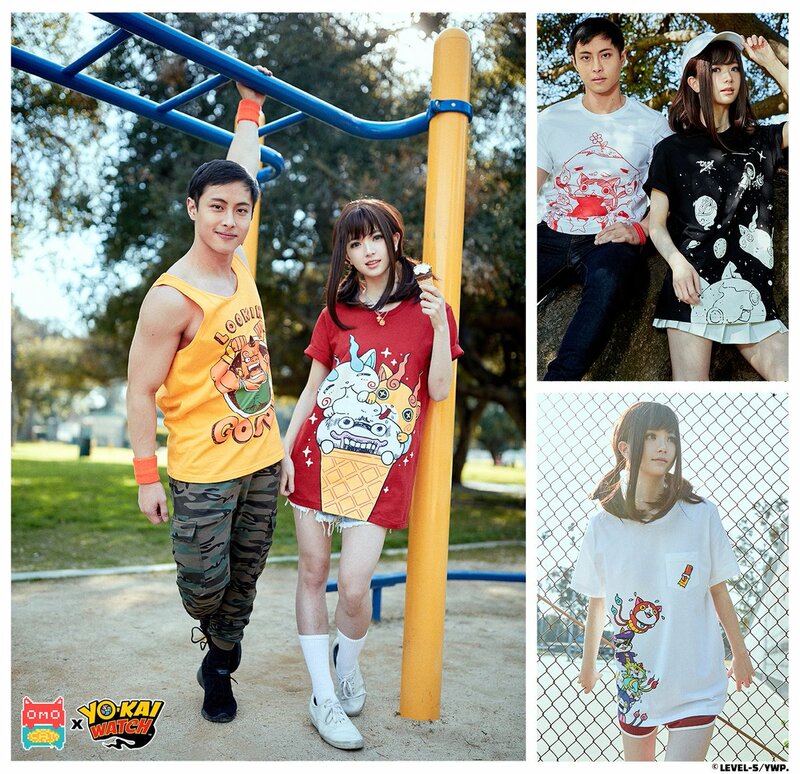 Pick up some stylishly fabulous Yo-kai today! And yes, it can be shipped internationally! 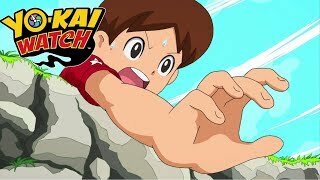 OMOCAT X YO-KAI WATCH. 3/1/2019. 5pm Pacific Time. 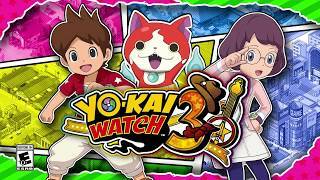 Many new Yo-kai were introduced this past year, but these in particular made strong first impressions. BBQ is a very colorful area, to say the least, and the Yo-kai there reflect it! 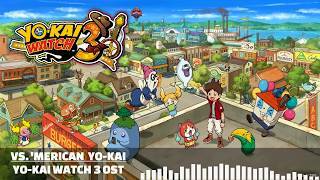 You'll be hearing this song a lot as you recruit more friends to solve the mysteries around the region! 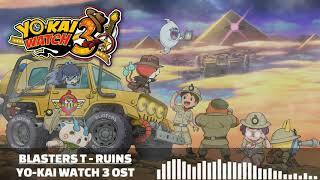 With the strength of the Blasters keeping the Yo-kai World (relatively) safe, it's time for the Cat, Dog, and Rabbit teams to explore ruins for special treasures and ancient Yo-kai. Welcome to the center of all things geek, Springdale's Sparkopolis district! Hailey Anne often comes here to indulge in her love of tech and otaku gear. 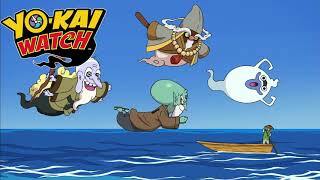 You never know what Yo-kai you may find here too! Even in BBQ, there are Yo-kai that command a certain respect. 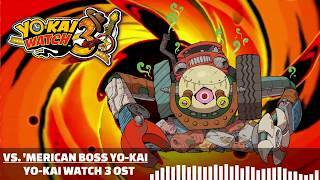 This is a sample of the theme you'll hear when battling them. A good song is one that will be in your head or defines a moment in life. We... don't see Whisper doing that. You ever have those moments where you think you're doing something special, but it's surprisingly ordinary? 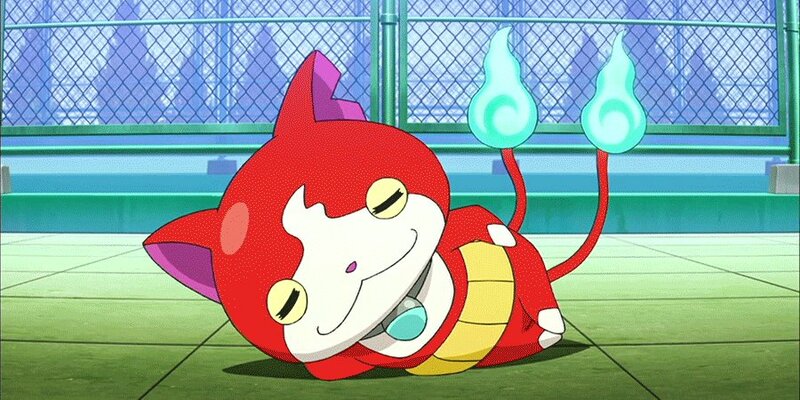 This Yo-kai, right here. 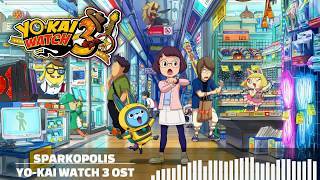 Happy Yo-kai Watch 3 Launch, Europe! Enjoy the QR Code gifts!